There are two gay bars in Coventry, Glamorous and The Yard. Glamorous is a well-established gay bar in Coventry. There are drinks offers most nights, drag performances, DJs and student nights. Happy hour runs till 2 am – so you can be very happy. This bar is especially known for its drag artistes. There’s a longe on the first floor and a dance floor upstairs. There are several resident DJs and drag queens such as Pam Catz and Trixie Lee. 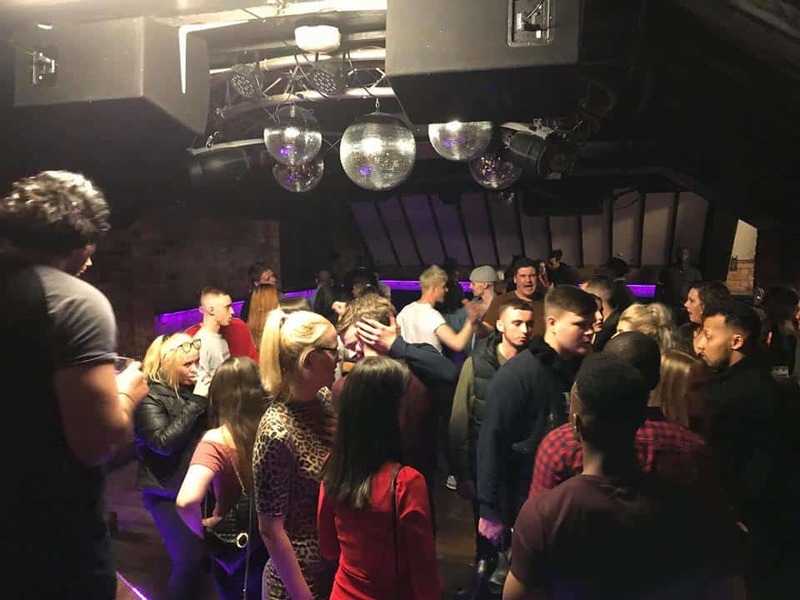 The Yard opened its doors in 2017 and it’s been a lively addition to Coventry’s gay scene. It’s a cafe by day and a bar and club in the evening. The club upstairs opens on Friday and Saturday at 21:00. There are also cabaret shows on Fridays. Have we got something wrong? Are we missing a new venue or has a business closed? Or has something changed and we've not yet updated our pages? Please use this form to let us know. We really appreciate your feedback. Want us to add your business? Click here. Want to add an event? Click here.